On Friday, September 1 at the end of the school day, leadership speaker Ed Gerety came to Morgan. He spoke of leadership, kindness, and had us do some exercises with a partner. 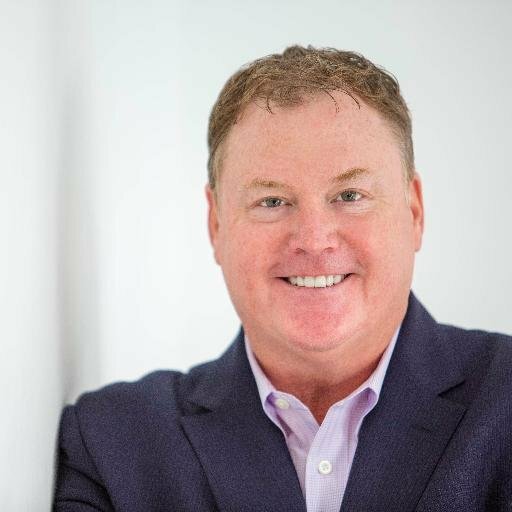 Ed Gerety has been working as a professional speaker for 25 years now. His favorite part of having this job is connecting with students, hearing their stories of courage and resiliency, and making a difference. A challenge of his work is when his flight is delayed or canceled. The content and material that he uses in his programs come from experience, reading, writing, and listening to other stories of hope and inspiration. In the assembly, Mr. Gerety asked the audience if they could call anyone right now and tell them how much they love and care for them. Many people said their parents or grandparents. When he asked junior Drew Marzano, he had Drew come up to the stage and call his mom in front of the whole school. Mr. Gerety was looking forward to coming to The Morgan School. After being here, he said, “Everyone at The Morgan School made me feel so welcome and part of The Morgan family. It is one of the prettiest schools that I have visited.” Mr. Gerety had a wonderful time at our school and would love to have the opportunity to come back.